This week we teach bots a thing or two, we look at Google owning VR and Play Music, Snapchat Inc. gets valued, and an app helps the colourblind. Pour yourself a fancy liquid treat, enjoy what’s left of ‘normal’ and fill up on the top digital marketing news in this week’s edition of The Weekly Wins. 1. Do your bots feel? Killer bot or not, we still long for robots to feel. It might have something to do with the amount of hours we spend interacting with them. Either way there’s no arguing that a good conversation needs both recipients to understand the emotional tone. In a VentureBeat article they found that in AI research ‘humans will treat virtual agents like a fellow human being if they get the right visual and emotional cues’. I’d suggest you give this article a read and then teach an AI a thing or two. 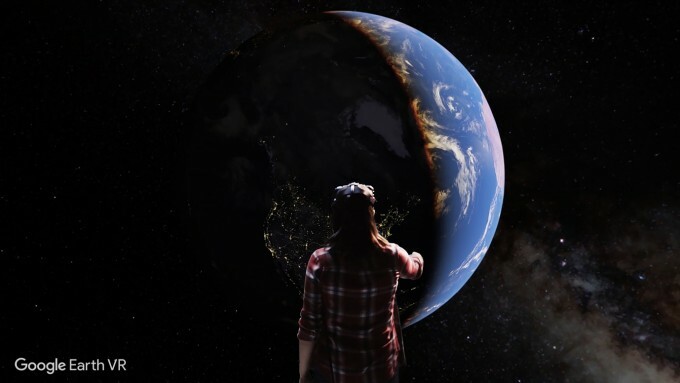 Road to VR published a great article on Google’s launch of Earth VR for the HTC Vive, which truly is A Breathtaking New Way to Know Our Planet. Fly through planet Earth, around, under, or over and zoom into your desired destination. And there’s no need to worry about revisiting whatever meal you had last – they’ve thought of that for you. As you travel your peripheral field of view shrinks around your center of vision preventing any travel sickness. This is a must. Are you aware of the war for your ears? This week Google next-leveled Play Music. According to The Verge Google have given it a total overhaul and it’s all about context and getting more personal – not a surprise. Everything for Google now is about personalized recommendations and assistance, and Play Music is no different. ‘It uses machine learning and clues like location, activity, and weather, the app tries to serve up a world of playlists that will match your mood and moment.’ Spotify you might have a little competition. At a high level, Google’s mission is to make the world of information really accessible and useful to people. According to Menu Microsoft released an app that helps correct colourblindness – pretty cool. Apparently an estimated 8% of the population suffers from some kind of colorblindness and this app is the answer. 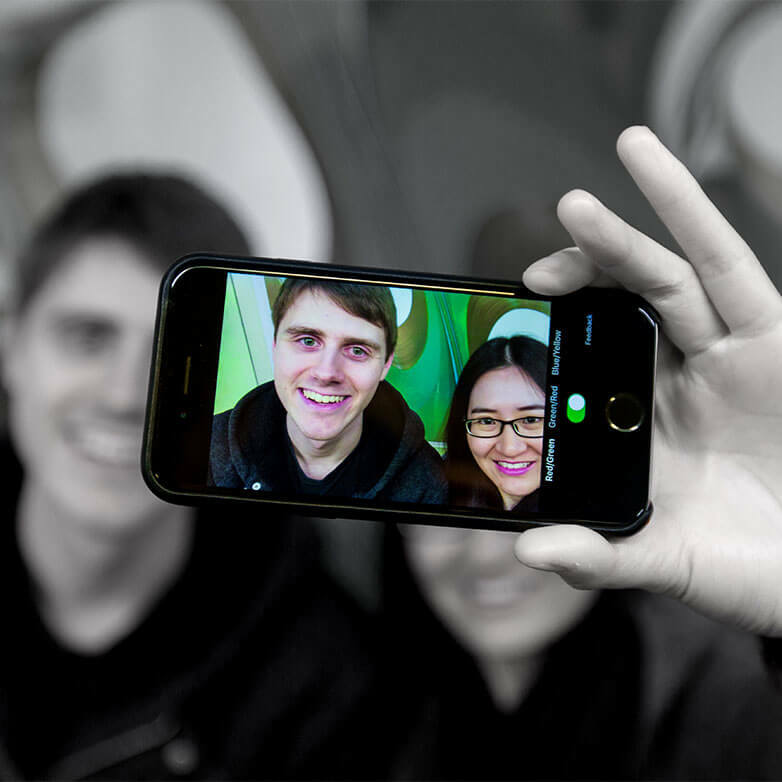 The app, Colour Binoculars, uses an iPhone’s camera to change the contrast in images to make them easier to see. A very cool idea. A report from Bloomberg suggests that Snap Inc., the parent company of Snapchat, has (not so confidentially) filed for its initial public offering. And as you have probably guessed its valuation is incredibly high, landing somewhere between $25 billion and $35 billion, according to The Verge article. This move might help Snapchat compete with Facebook’s relentless push to make them obsolete.